This low vibration oscillating blade cuts wood with nails, sheet metal, PVC and drywall--basically anything you put in front of it. Titanium enhanced Bi-Metal for lower cost per cut. 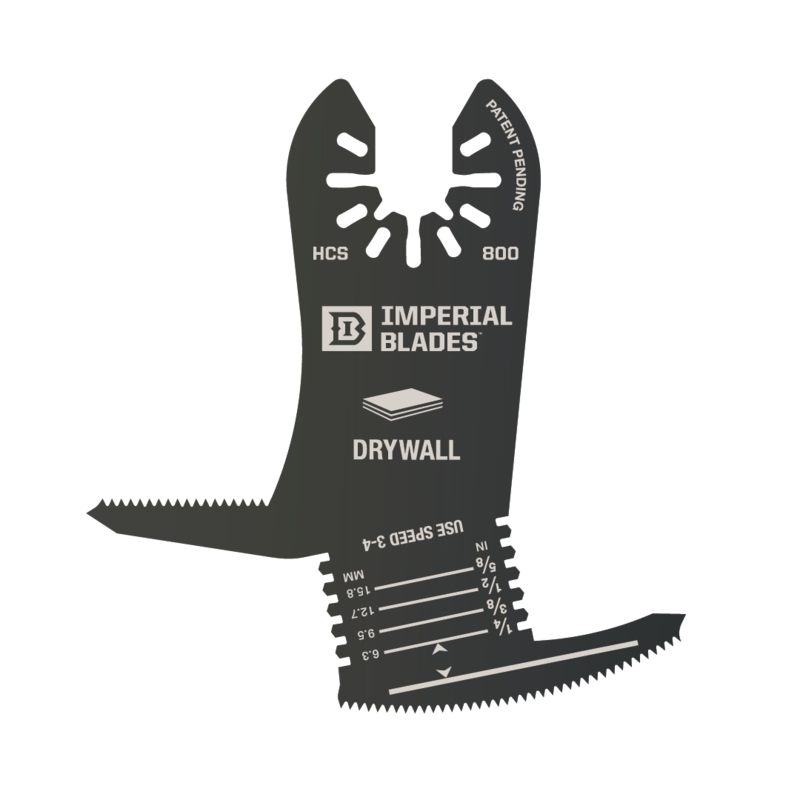 Imperial Blades Titanium blades last on average 30% longer than other bi-metal blades. With this 25 pack of oscillating blades you will always have one handy for your next job.